The DGN-G4 is a large format meter with universal input and a selection of outputs. The digits are a bright 57mm high for easy viewing from a distance of up to 25m. 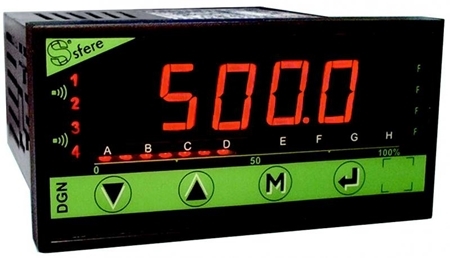 A universal digital panel meter for RTD, Thermocouple, mA, Volt, Pot, Ohms. This indicator is 24mm x 48mm size. 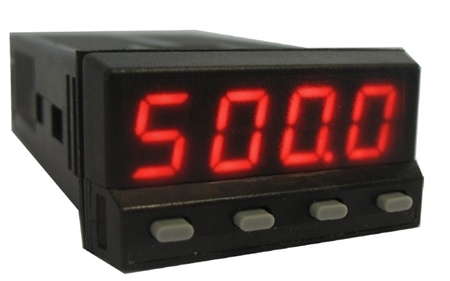 A range of fully programmable digital panel meters which adapt closely to your application. 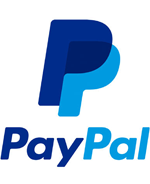 They have a clear bright display and come with features others do not offer.